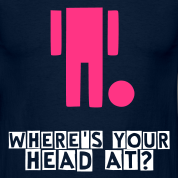 One of the things people say when someone makes a mistake is that phrase – where’s your head at? When you do something you shouldn’t have done, something you knew better than to do, you may have heard the phrase – where’s your head at? What where you thinking? What was happening? That phrase is true, because our mind so often determines our actions. Our thoughts determine what we do, so many times. That’s one of the reasons why the Bible says submit your thoughts to Christ. Where our mind is will determine what we do. So, today, where’s you head at? As we start this new day, where’s your head at? What are you thinking? What’s going on up there? What are you thinking about? Today, set you mind on things above. Set your mind on the stuff of heaven, not the stuff of earth. It’s easy in life to get bogged down with the things of this world. With the worries of this world and this day. With our to do lists. Today, where’s your head at? What are you thinking about? What are you focusing on? Where your head is at will determine what you do today. Today, keep you thoughts on the things of God. And in that, may we find the strength and hope that we need to be faithful to God in all things. This morning as we start the new year together, I was struggling with what to read through in my devotional readings. My daily reflections are just an outgrowth of what I do each morning in my own personal devotional life. And today, I was stumped. I didn’t really have a leading as to where the Lord is leading me in scripture for the coming weeks. So, I sat and prayed and listened. I look through the index of the Bible, hoping that something would jump out to me. 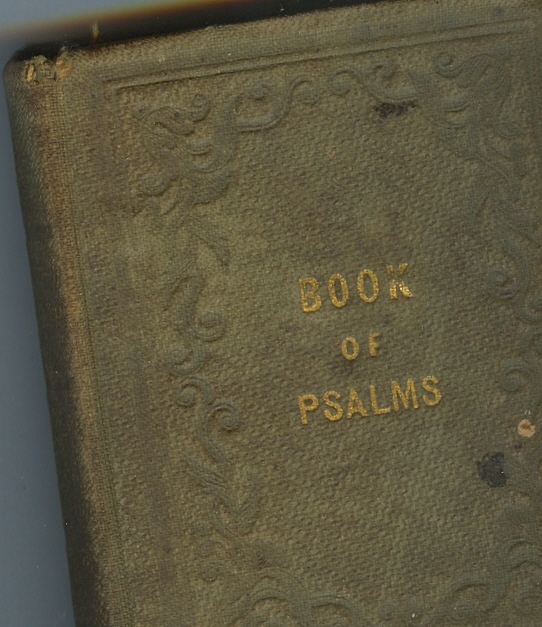 As I sat in my chair praying, I though that the backbone of my devotional life has always been the Psalms. So, until I felt a leading from God to read something else, I’d work through the Psalms for a bit. That really convicted and spoke to me. In our lives each day, we will face temptation. In our work, in our family, among our classmates, among our colleagues, we will encounter sin and temptation. We will be tempted and tried. We will face the pull of what is wrong. What will we do when temptation comes? 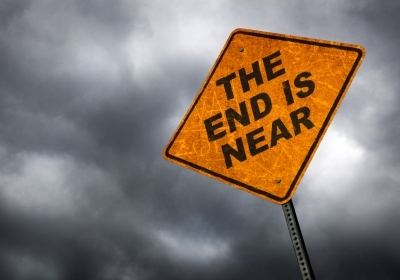 Will we dismiss it as Jesus taught us in Matthew 4? Will we tell the Tempter that will not buy into his lies and deceit? Or will we linger? Will we hang around temptation? Will we dip our toes in the water? Happy are those that linger upon the Word of God. They will know life. To linger upon temptation is allow it have a hold upon us – and that leads us down a path we don’t want to go down. Where will we linger today? Where will our minds be today? What will choose today? Today, may we not linger in ways of sin, but may our minds return to the ways of God. May we linger on the grace and mercy of God.